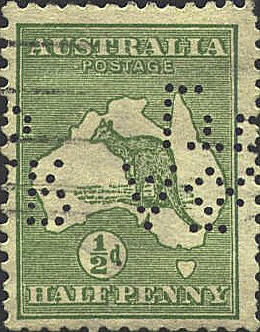 In 1901 six British colonies, New South Wales, Victoria, Queensland, South Australia, Western Australia, and Tasmania united to form the Commonwealth of Australia. It is a self-governing dominion of the British Commonwealth. 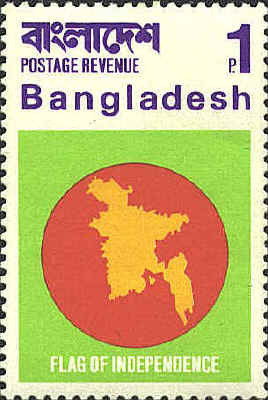 Bangladesh was formerly East Pakistan. In 1971 it broke away from Pakistan. It is comprised of 14 former eastern districts of Bengal and the former Sylhet district of Assam province of India. 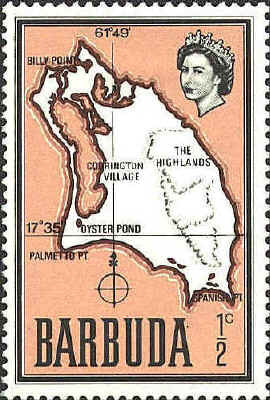 Barbuda is a dependency of Antigua, with which it is the independent nation of Antigua and Barbuda.